Some Barbadians and visitors alike were awestruck as they looked to the skies and got glimpses of the aerobatics being performed by the Twister Aerobatics Team out of the United Kingdom. 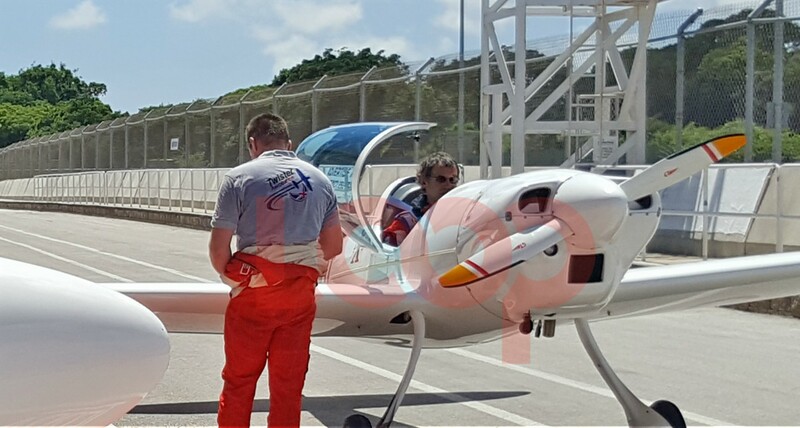 But according to reports, red tape almost stopped the island’s first-ever aerobatic display. 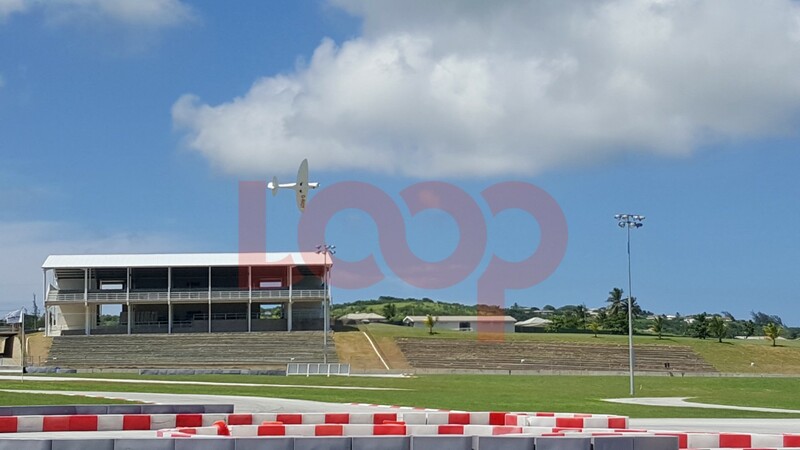 The duo of Team Leader Peter Wells and Chris Burkett did flips, loops, barrels, twists and turns from the time the took off from Bushy Park Racing Circuit in St. Philip all the way across the sky down to St. Michael and back around midday and again in the evening sunset. By day it was thrills and smoke, but by night it was sparklers on their wingtips and pyrotechnics ,which wowed the audiences below. After the first midday run, Wells told the media that the display may never have gotten off the ground because of bureaucratic red tape but he said that his team has probably now paved the way for others in the future. 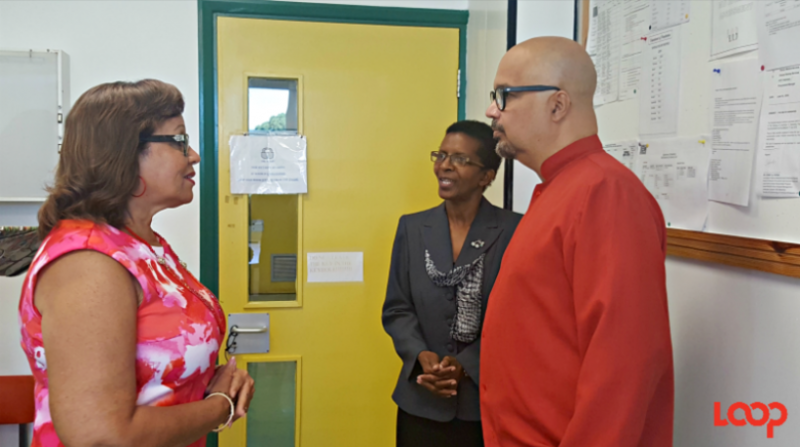 He also made mention of the fact that Barbados is not setup for the balletics and aerobatics but they are working within the challenges. Burkett said that the racing circuit’s size is quite smaller than a normal runway and they also have lots of obstacles like floodlights, so it is quite challenging to take off and land from the raceway, but they achieved both during their midday action and practice. 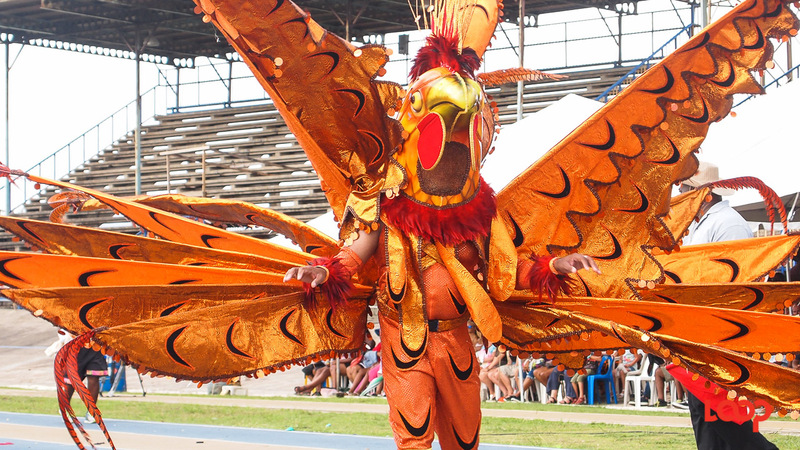 The aerobatic team will also seek to wow patrons at the Barbados Festival Speed when it goes off at Bushy Park on Saturday, and in addition to the ballletics in the sky, the duo are expected to participate in a race against Former Formula 1 World Champion Jenson Button. Button is highlighting the second edition of the Festival.